Driving traffic can be a magical mystery ride sometimes. Where is this influx of visitors coming from and where did they suddenly disappear to? Then you’re left trying to figure out how to get more. You dabble in social media but it doesn’t really work, you dabble in content creation but that doesn’t appear to be working either. There is hope, I promise! And, I’m here to help you work smarter, not harder. 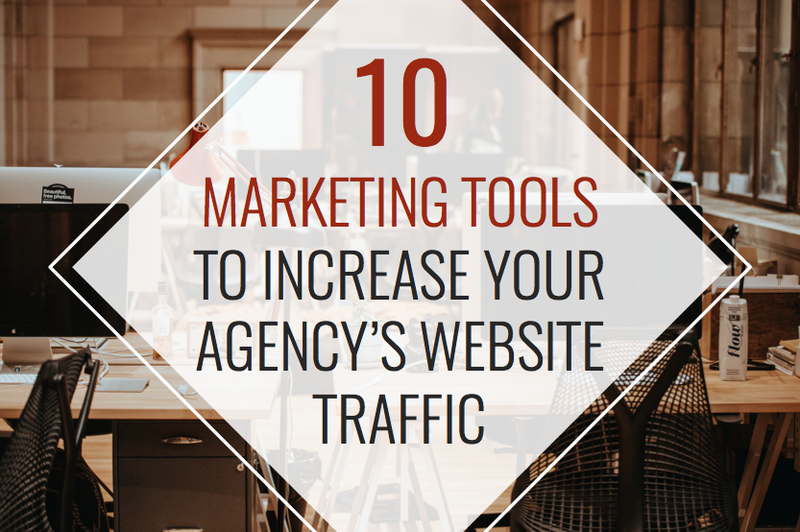 These 10 marketing tools are here to make your life easier and help you drive more traffic to your site (consistently!). Let me introduce you to my favorite social media automation tool. Of course, you’ve heard of the bigger ones like Buffer or Hootsuite. Those are great for running client’s profiles on an agency level, but for your personal account I’d like to suggest an alternative. Why? You can set it and forget about it! Smarter Queue uses evergreen content so you can upload a post once and it will post forever! This means you don’t have to spend hours a week making sure you’ve got content lined up, cleaning up CSV files, or updating a swipe file. This means you’re able to get in front of prospects on social media and drive them back to your site with zero hours a week put into it ...after you get it setup of course! 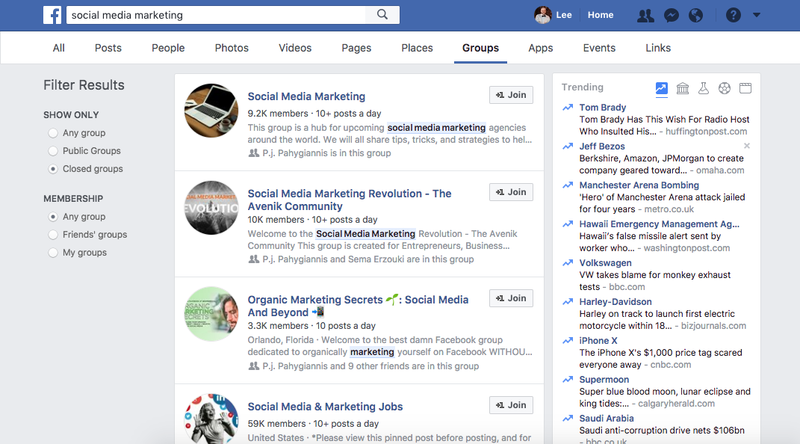 Facebook groups allow you to get right in front of your target audience, deliver overwhelming value, and establish yourself as an industry leader. The only thing it costs you is your time but even just an hour a day can set you up for success. There are groups for just about every niche out there and if there isn’t then you can start one. I recommend looking for closed groups because the members tend to be more invested in the topic, plus open groups can be full of spammy posts. 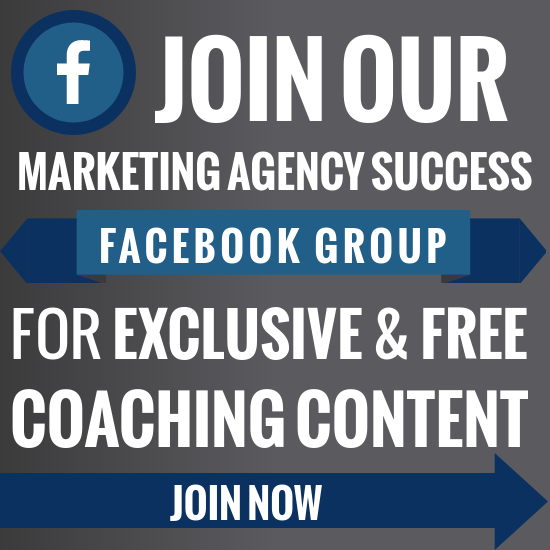 To drive traffic to your site through a Facebook group you must participate in the conversation and offer valuable insight. Don’t be that advertising guy that blows up the feed with self-promo posts. Instead, respond to people’s questions, share relevant articles or resources, post thought-provoking discussion topics, anything you can think of. Only once you have established yourself in the group (and as long as you’re following the group’s guidelines) should you share links to register for your free informational webinar, download your new ebook, or sign up for a free consultation. If the group members are familiar with you and trust you then they’ll click right on through to your site. Some groups have strict rules on what you can and cannot post, so if linking to your webinar is out of the question try reaching out to an admin. I’ve set up great referral partner relationships this way. As long as you’re able to deliver value to the group most admins love coming up with ways to collaborate. This could mean setting up a webinar only for the closed group members, going live to answer questions, etc. Get creative and deliver value and most groups will be happy to listen to what you have to say. According to Hubspot visual content is 40x more likely to be shared on social media. 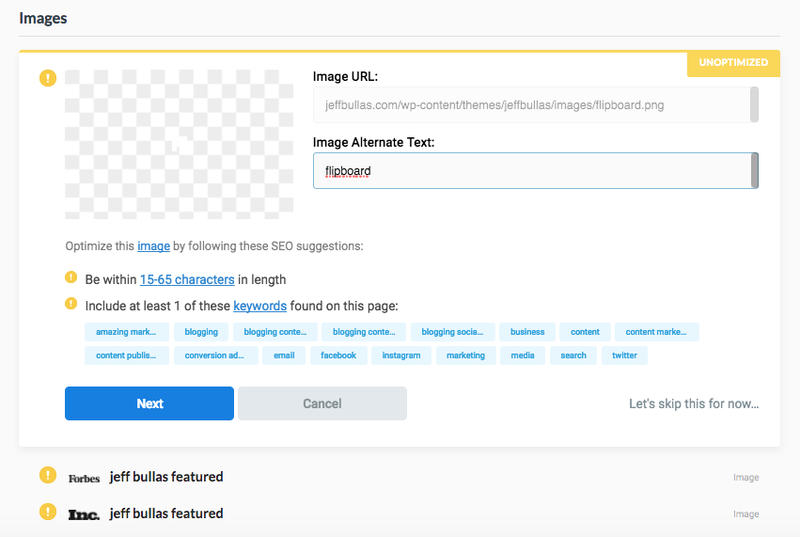 So all of your tweets, posts, and status changes should have a visual element or you’re missing out on impressions, engagement, exposure, and clicks. Isn’t that why you started using social media in the first place? 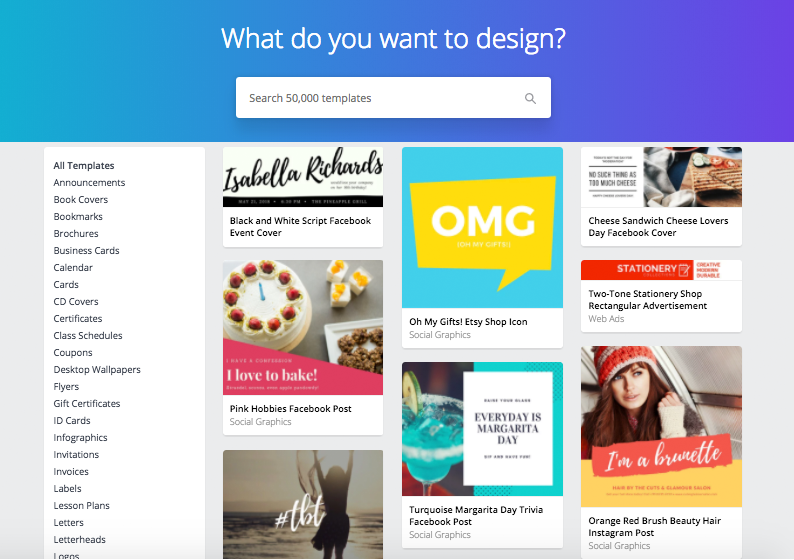 Introducing, Canva! Where making custom graphics are a synch. 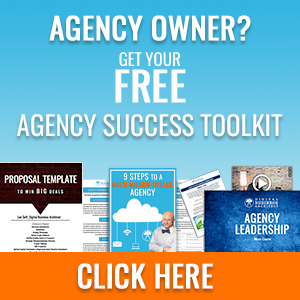 They have thousands of templates for book covers, banners, ads, presentations, and more. Now you can make eye catching graphics in less than 5 minutes. Just find the template you want and insert the photos and text you need. Oh, and did I mention it’s free? Now you’ve got an eye catching image to go in your tweet, let the clicks begin. Visme is another incredible and free tool. It allows you to create images with transparent backgrounds so you don’t have to worry about opening Photoshop and it has a library full of infographic templates. 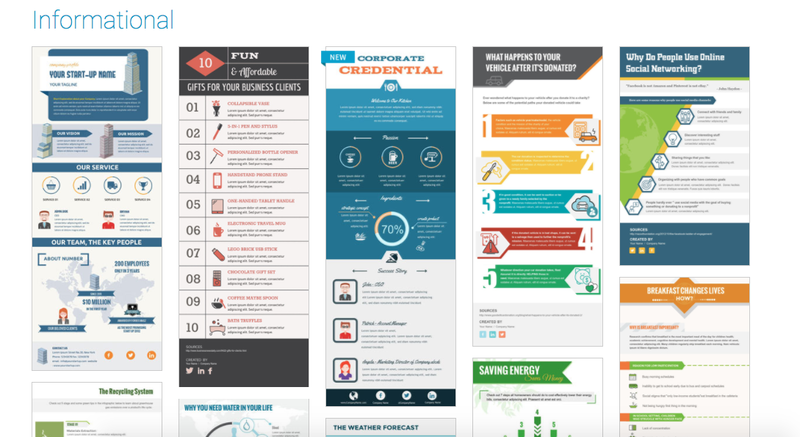 Infographics are a great lead magnet, they’re visually appealing and they provide tons of perceived value. You could share industry statistics, a special process, create a timeline, or just get creative. Once people see kickass infographics, they want them. You’re guilty of it, I’m guilty of it. So share them on Pinterest, Facebook, Linkedin, Reddit, Twitter, or wherever and when they click on it direct back to your site so they can download the high resolution version. They’ve also got templates for presentations and books. So you could create even more visually appealing lead magnets. So you’ve got your photos edited and your infographics created, but what about video? Video is a force to be reckoned with and according to Small Biz Trends, by 2019 global consumer Internet video traffic will account for 80% of all consumer Internet traffic. That’s a LOT of video…. And a lot of time going into those videos. 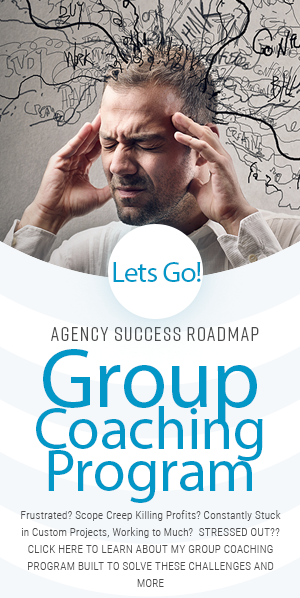 How can your agency possibly keep up when you have a million other things on your plate? 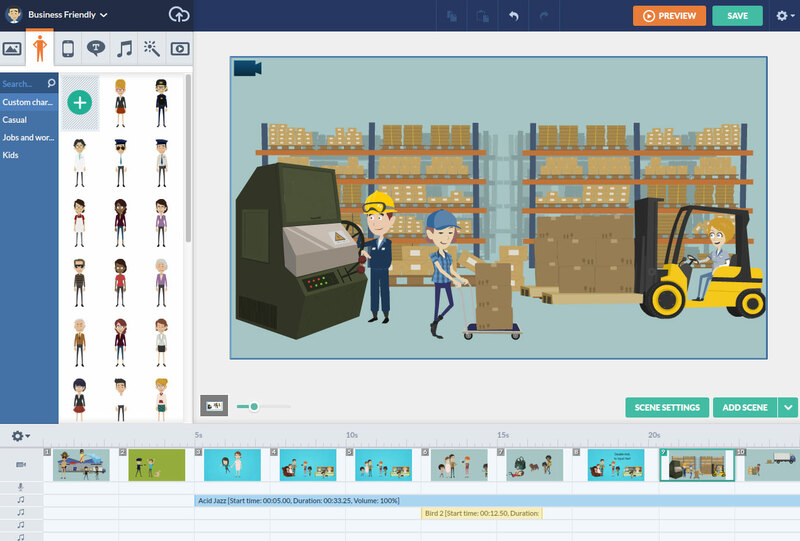 Goanimate simplifies animated videos so anybody can make them. It’s a drag and drop type editor that allows you to add captions, create custom avatars, and tell a story. You don’t have to be a graphic designer, videographer, or expert in the field to create impactful clips. You just need about an hour of time to get used to the platform and you’ll be on your way. Small Biz Trends also reported that companies using video enjoy 41% more web traffic from search than non-users. So not only will your videos (and links) get shared more, leave better impressions, and convert at a higher percentage but they will help drive traffic. The Google search algorithm will forever be a mystery, just when the experts think they’ve cracked the code Google goes and changes it again. There are a couple factors that remain tried and true though, one of those is having an optimized page. Google wants to send its users to helpful pages that they can navigate. Therefore, they’re more likely to send them to optimized pages. Quicksprout is a wonderful free tool that analyzes your website and allows you to review and make changes to it. Sometimes your header has too many characters, a photo is missing alt text, or you’re missing out on valuable keyword opportunities. Whatever it is, Quicksprout will find it. Fix your optimization issues and you may start scoring higher in Google rankings. I don’t have to tell you what a higher ranking will do for your site! I’ve talked about that pesky Google algorithm already and another contributing factor is your pages load time. Not only will Google doc you for a slow loading page but users may lose interest and leave if your page takes too long to load. Having a fast website enhances the user’s experience and makes them more likely to stay and come back in the future. 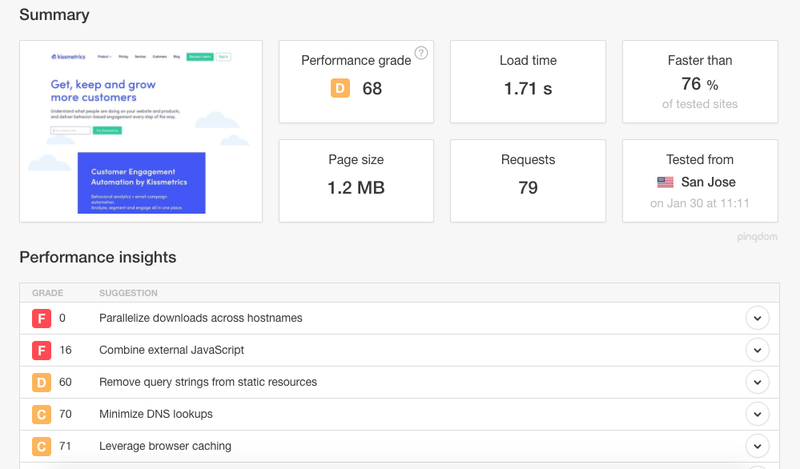 Pingdom’s website speed test allows you to pick a site and where you want the link tested from. Then it breaks it down to server response codes, performance insights, and content types. If you get your site download time down by even just a couple milliseconds it may make the difference between a lost opportunity and your best client. And it certainly won’t hurt your Google ranking! You’ve probably heard the statistic that 80% of people read the headline and only 20% read the copy. Now, I’ve never been able to find a source so I’m not sure how true this is but there is definitely some truth to it. People will decide to keep scrolling or to click based solely on your headlines. That means you’ve only got a couple characters to real them in. You’ve got to write what they want to read, but how? Tweak Your Biz has a great title generator tool (for free!) 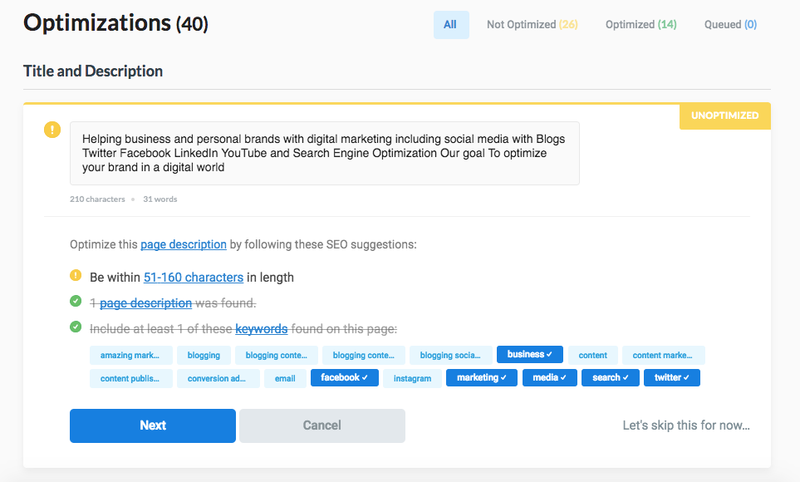 that lets you type in a keyword and it spits out hundreds of blog title topics. They’re categorized by type so you can scroll through problem titles, question titles, how to titles, and more. Of course, some of the titles don’t make sense and some don’t seem very SEO friendly but it’s a great tool to get the ball rolling. If you know you want to write about link building but you’re not sure about the specifics Tweak Your Biz can get your creative juices flowing. So you’ve got a headline for your next hot blog topic, how good is it really though? CoSchedule’s headline analyzer will tell you! 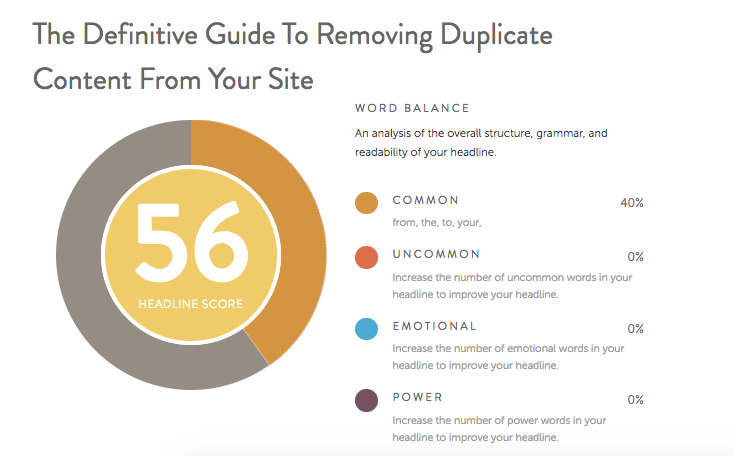 All you have to do is type in your headline and it spits out a score based on the readability, emotional appeal, and length. It also gives you tips to improve it and shows you a preview of the link on Google. If your titles are emotionally appealing and enticing then your articles should get clicked, just make sure you’ve got the quality content to back it up. The backbone of web traffic! Don’t shy away from your own Google Analytics even if you don’t completely understand what it all means. Google Analytics is great because it gives you the pieces of the puzzle but it’s up to you as a marketer to put them all together. It can give you insights into what keywords you should be targeting and you can track how you’re performing. 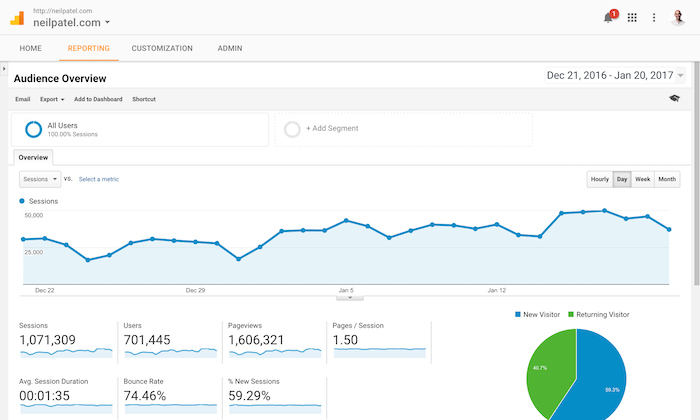 You can also see where your best traffic is coming from so you can strategize to get more of it. You can also use the audience reports to customize your messages or figure out why you’re attracting the wrong type of people.